Hey Fashionable s! 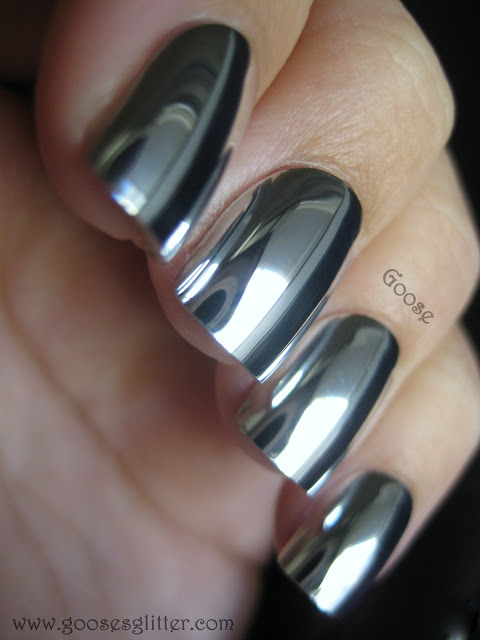 Today I have for you something interesting – elegant nail designs. You know how wonderful nails are important for a woman. They are sign of a happy and fulfilled woman. And because of that many woman pay a big attention to their nails. 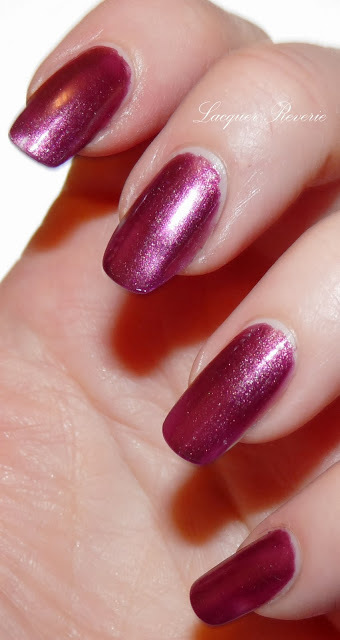 So, this post today is for you woman to choose some elegant nail designs. 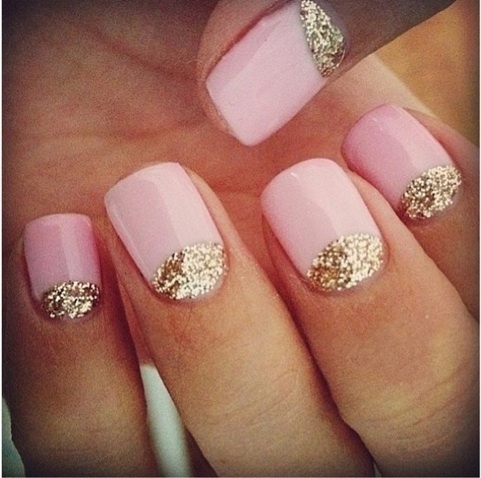 The elegant nail designs are good for many occasions. They look feminist and irresistible and you will be arranged all the time. They are especially good for some festive occasion, but why don’t you be irresistible every day? 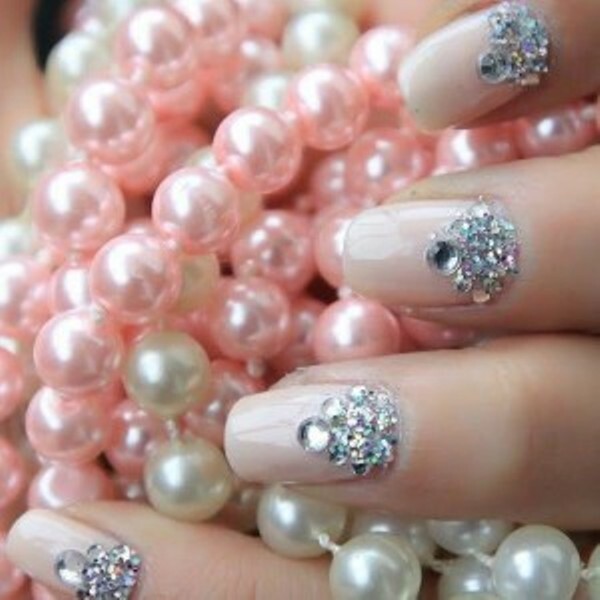 There are many elegant nail designs. I really love one colored nail with some math color. 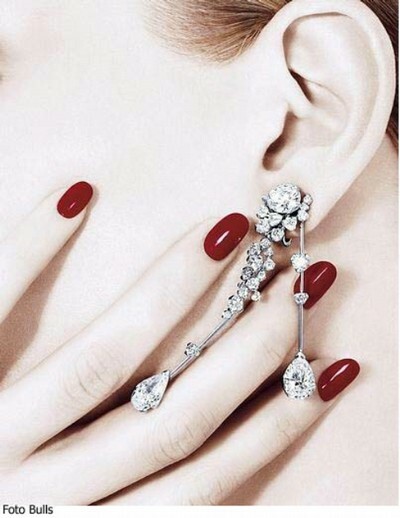 They look very elegant for me, but there are also others interesting designs with some nail jewelry which look elegant for sure. 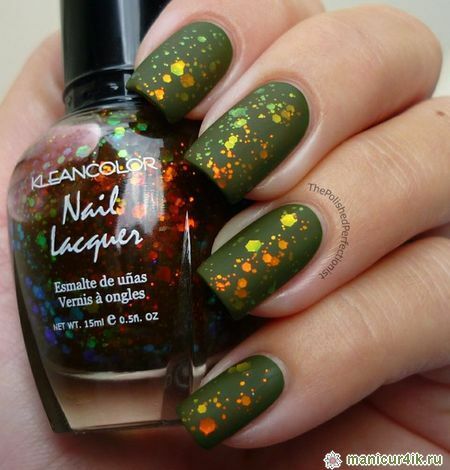 There are more colored nails designs also and many interesting nail art designs which express elegance too. 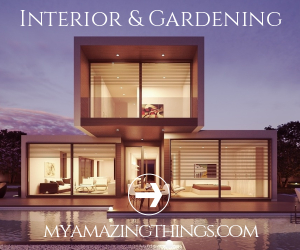 So, to see what I am talking about, continue below and look the gallery I made for you. There are amazing elegant nail designs, choose your favorite and take care for your nails to look irresistible every day! !